When something goes wrong, we need to react fast to keep businesses running, our roads and highways moving smoothly and our people and environments safe. After an incident or spill our professional teams can offer an emergency spill response quickly to get everything back on track; ensuring minimal disruption to your business and the environment. We respond quickly to hazardous oil and chemical spills and non-hazardous spills with our fleet of specialist vehicles. 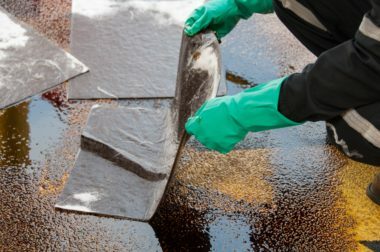 Our vehicles carry on-board spill kits, absorbents and specialist equipment to contain and clean up the spill to prevent contamination of the environment. 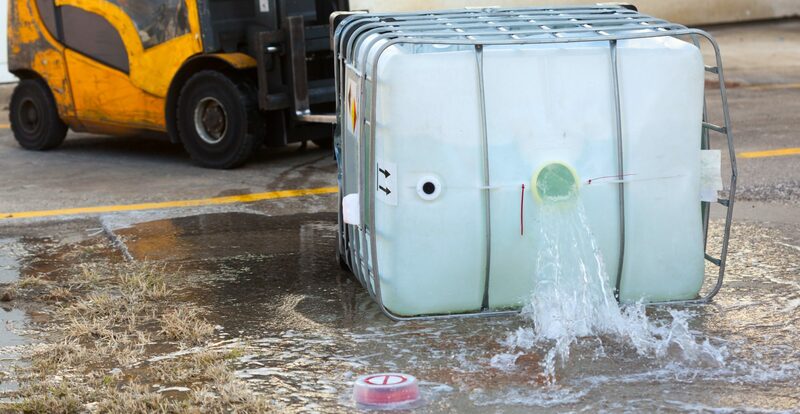 In the case of flooding, we’ll tanker the excess water away, quickly and efficiently. When road traffic collisions occur, we’ll be there to take care of any debris and clear the roads to keep traffic flowing. After the incident, our dedicated response teams provide a range of timely and cost-effective consultancy and site remediation services that put you and the environment first.